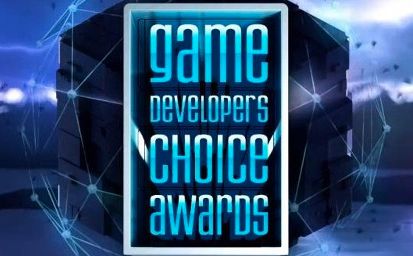 BioShock Infinite won Best Audio at the 2014 GDC Choice Awards, held at the Moscone Center in San Francisco. The original release of Infinite features more than 20 minutes of Duncan's work, which appears alongside Garry Schyman's innovative, original orchestra underscore, as well as works by Ken Levine, James Bonney, Scott Bradlee, and others. Fastestmanintheworld provided a wide variety of music for Infinite, and more than 40 minutes more for its expansions "Clash In The Clouds" and "Burial At Sea", all of which have gone on to near-universal acclaim.